November Tech Update: Protect Your Business from Security Threats! 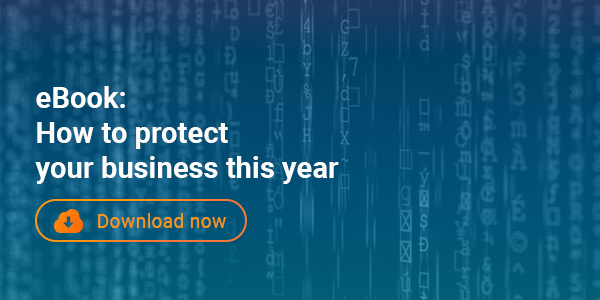 From cybercriminals penetrating Equifax and stealing the personal data of 145 million people to WannaCry ransomware locking down machines in more than 150 countries, the threat environment is rapidly evolving. You work hard to get the job done, no matter where the job takes you. 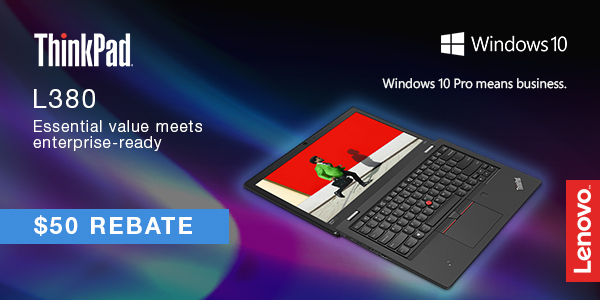 The 13.3-inch ThinkPad L380 has the versatility, power, and mobility to keep up – and to make your job easier. 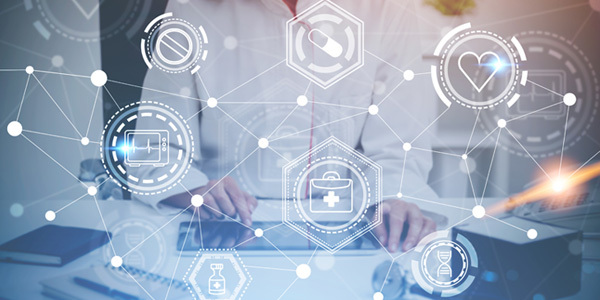 For healthcare professionals, top-line tech can literally save lives. Here are some of the recent developments that are improving one of humankind’s most important industries. 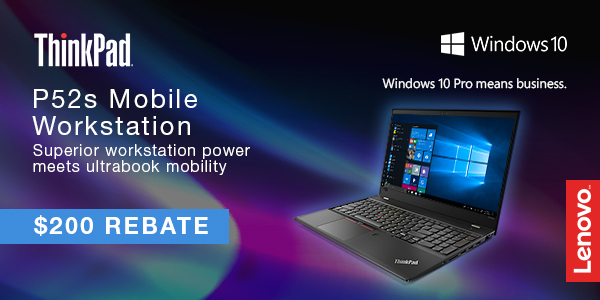 Now harness quad-core performance for the first time in a Lenovo Ultrabook® with the ThinkPad P52s mobile workstation. Many technology suppliers are shifting to a device-as-a-service (DaaS) model. Here’s everything you need to know about using DaaS in your business. You’ve got the best. 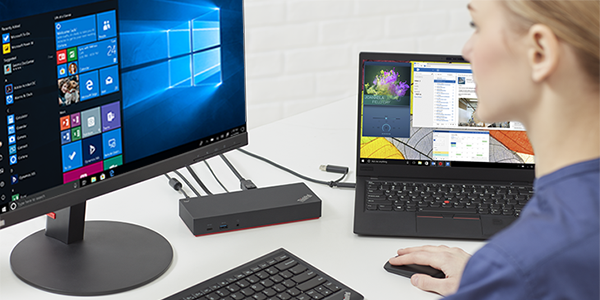 Now make it better with Lenovo Accessories. We believe we make the best computers on the planet. But even the best computers can be made even better with the right PC accessories. It’s all about taking your desktop or laptop, and outfitting it with accessories customized to your specific needs. 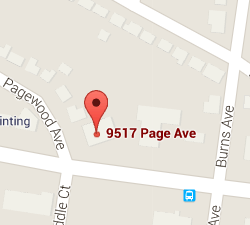 Our techs are fast, friendly, courteous, and knowledgeable in hardware, software, and networking. Repairs are done locally in house saving you time and money. 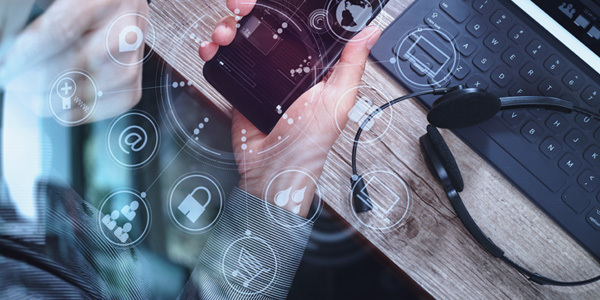 February Tech Update: 2019 Business IT Trends Annual Report! January Tech Update: Server, Cloud or Hybrid What is your future?